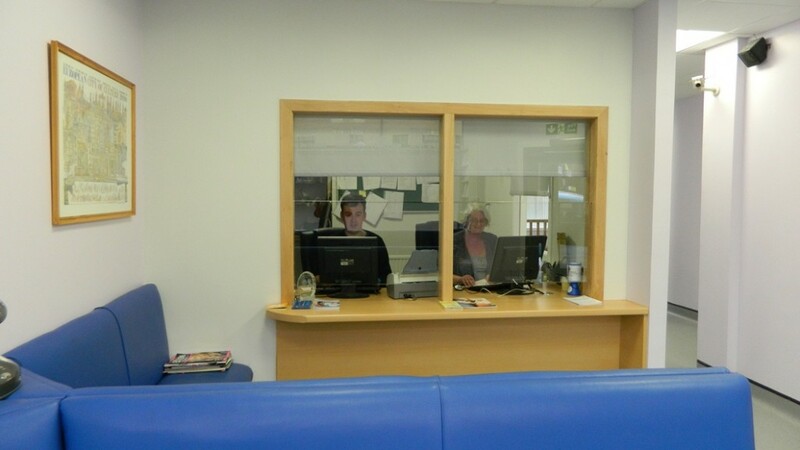 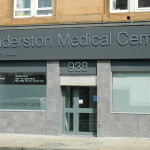 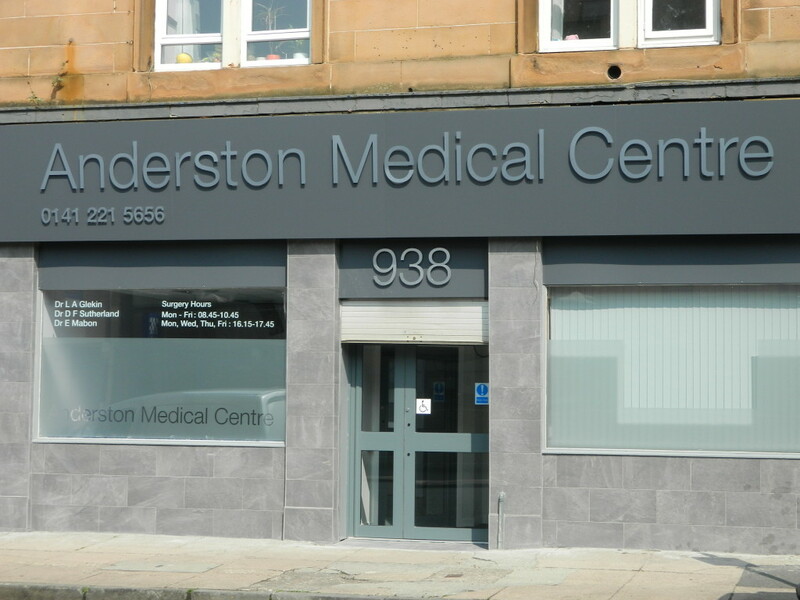 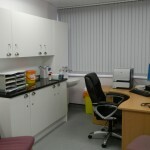 Anderston Medical Centre is situated on Argyle Street opposite Cranstonhill Police Station. 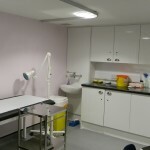 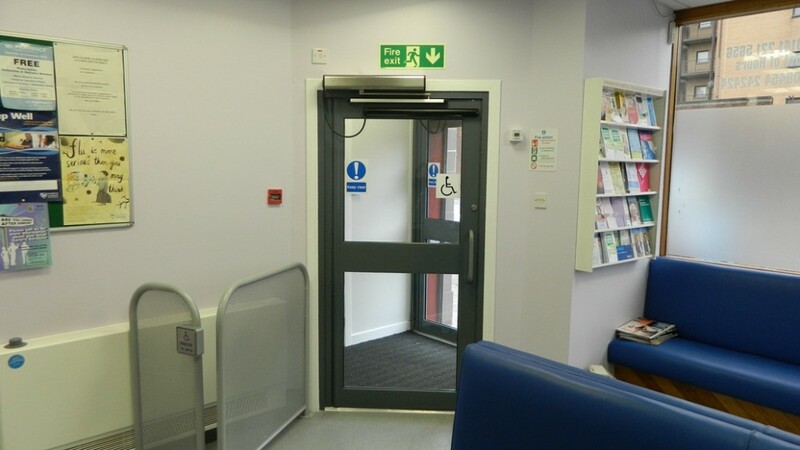 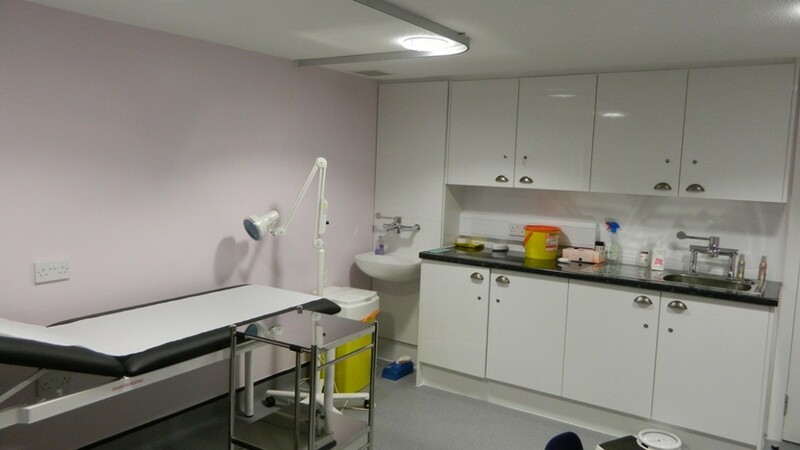 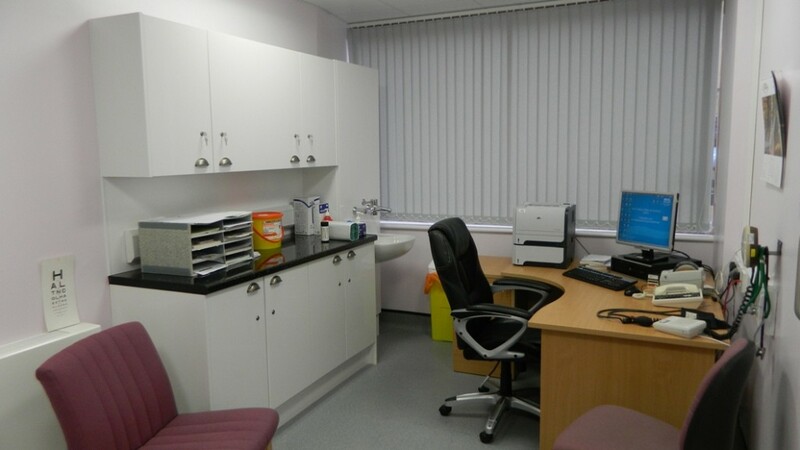 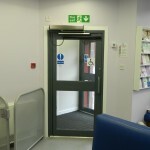 The Medical Centre has suitable access and facilities for patients with a disability and has recently underwent an extensive upgrade programme. 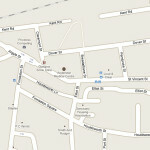 Our catchment area is G3. 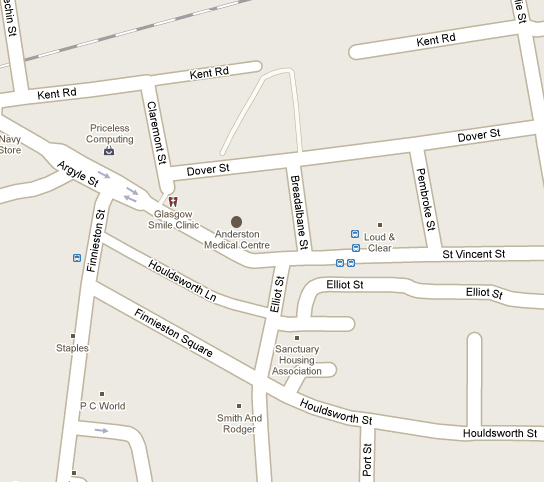 Please let us know if you move house as soon as possible as you may be living outside our area of cover and we will be unable to visit you at home. 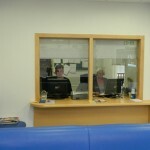 Update your contact details.